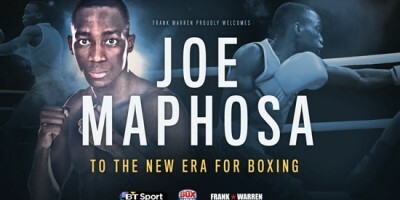 Former Team GB amateur standout Joe Maphosa can’t wait to make his mark in the paid ranks after signing a long-term promotional deal with Hall of Famer Frank Warren. The Teeside terror is set to campaign at Flyweight and Super-Flyweight and will make his highly-anticipated debut in the New Year. Thornaby’s 22-year-old starlet has joined highly-rated Guisborough twins and gym mates Josh and Kalam Leather in signing up with Warren’s growing stable and is trained by Imran Naeem at the Natural Progression Boxing Academy in Stockton-on-Tees. He believes he possesses the attributes as well as the pedigree to be a crossover success in the professional ring. 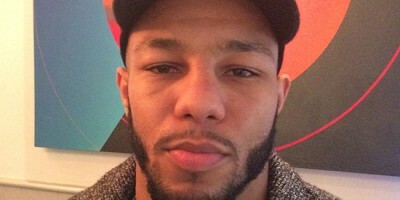 Promoter Warren recently signed a landmark multi-year deal with multimedia giants BT Sport and Maphosa can’t wait to propel his name into the limelight on BT Sport and BoxNation. “I couldn’t have teamed up with Frank at a better time to be honest,” said Maphosa. “I’m really looking forward to showcasing my skills on such a huge platform. Frank has an unrivalled reputation for developing young talent and I can’t wait to get started. The Zimbabwe-born prospect first laced a pair of boxing gloves at the age of 13 before joining former coach Tony Whitby at the Middlesborough ABC. 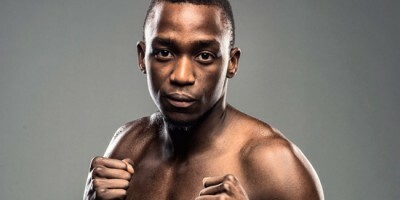 Maphosa won around 60 of his estimated 75 amateur bouts, highlighted by a Golden Belt tournament win in Romania and a World Series of Boxing appearance against Cuba. Trainer Imran Naeem said: “Joe has got everything. He boxes southpaw and orthodox equally as well. He boxes well on his front foot, he can be aggressive and cut the ring off, but he can also box on his backfoot and be allusive. In terms of his skillset, it’s off the chart, it’s fantastic! “It’s an exciting time to be involved in boxing in the North East; there’s some real gems up here. Obviously Josh and Kalam have already boxed on BoxNation but I believe Tommy Ward is the best kept secret in British boxing, the kid is unbelievable. In Joe we have huge potential and I’m honoured to be working with such a talented group of fighters. Promoter Warren said: “Joe is another excellent addition to our growing team of young talent. He has a strong amateur pedigree and I’m confident that he can make a smooth transition into the professional ranks.